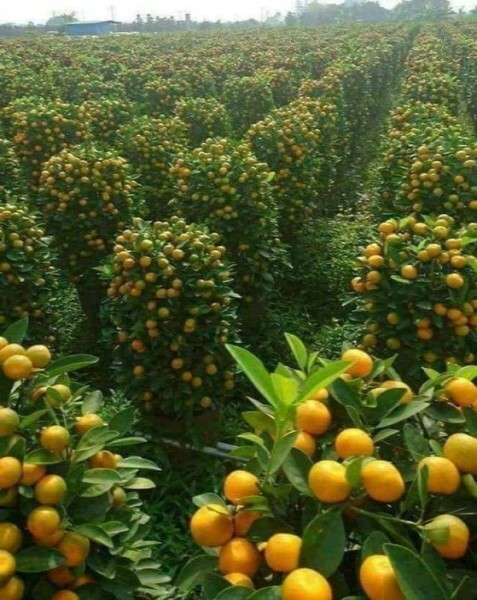 The above picture of the orange grove reflects life in modern day Israel. As you can see, the trees can hardly contain the abundant harvest of oranges. Not a lot had changed by the time Israel became a nation in 1948; the land was still barren and a desert in many places. However, the above picture is but a small sampling of the changes that have occurred in Israel during the past seventy years. The land has blossomed just as Isaiah predicted long ago. the majesty of our God (Isaiah 35:1-2). Is what we see today the fulfillment of these passages or simply a precursor to what’s ahead? Even if it’s the latter, it’s still a remarkable sign of God at work in modern day Israel. I believe this picture speaks volumes in regard to God’s keeping of His covenant with Abraham and His later promises to the nation of Israel through His prophets. It’s just another sign that we are living in the last days. And someday, Israel will return to the Lord just Zechariah says they will do (12:10-14). Older PostIs Belief in the Rapture Relatively New?